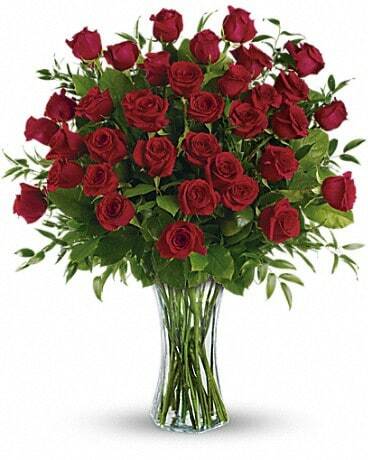 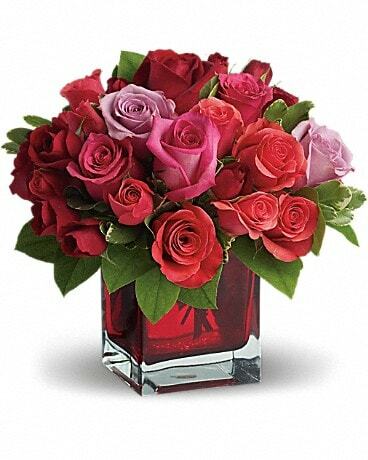 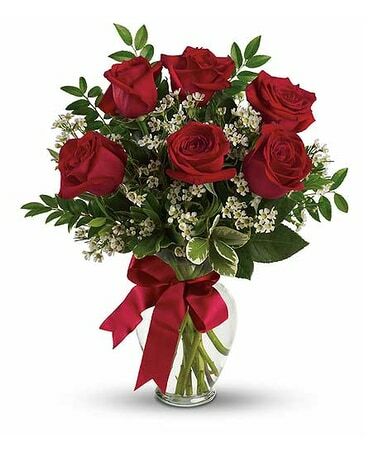 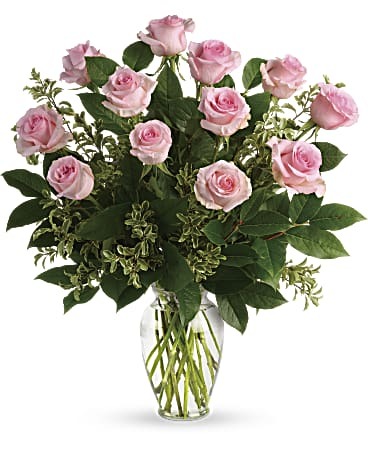 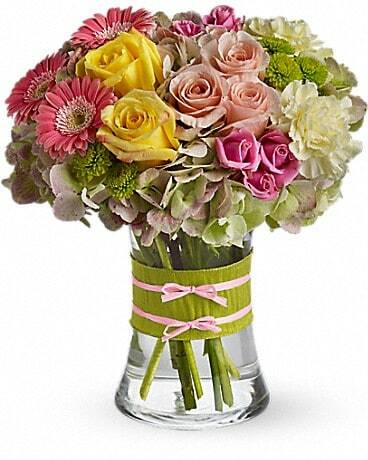 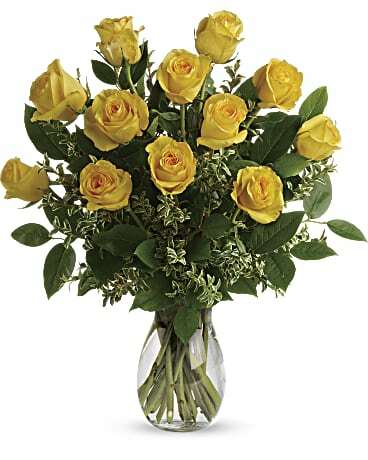 The next time you have a need for flowers in Fairfield, CT let us be your florist of choice. 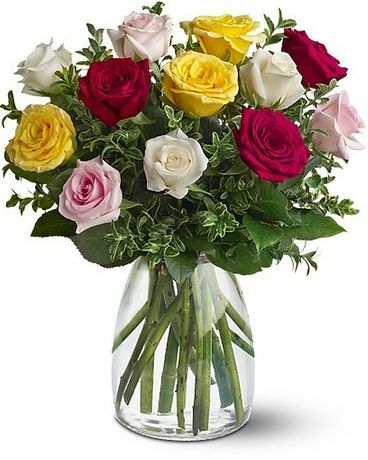 We offer fast and friendly same day delivery to local schools, homes and businesses including St. Vincent's Medical Center. 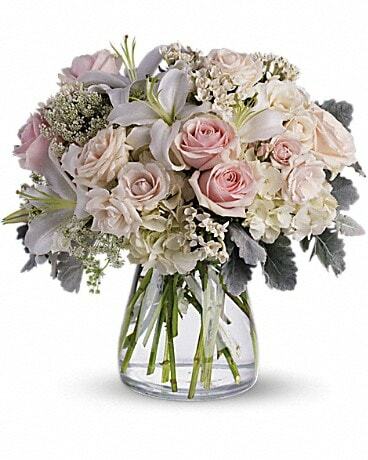 We use the freshest flowers available in the Fairfield area so a handcrafted design from Hansen's Flower Shop is the perfect choice for any occasion.